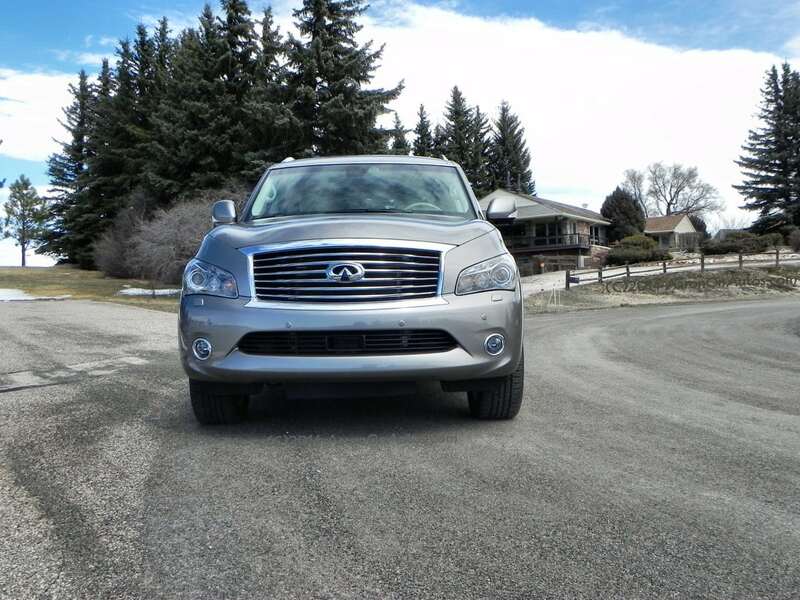 The 2014 Infiniti QX80 is a true luxury sport utility with all of the excellence that implies. From every angle, it’s big, bold, and beautiful with an interior refinement that rivals anything the competition might offer. 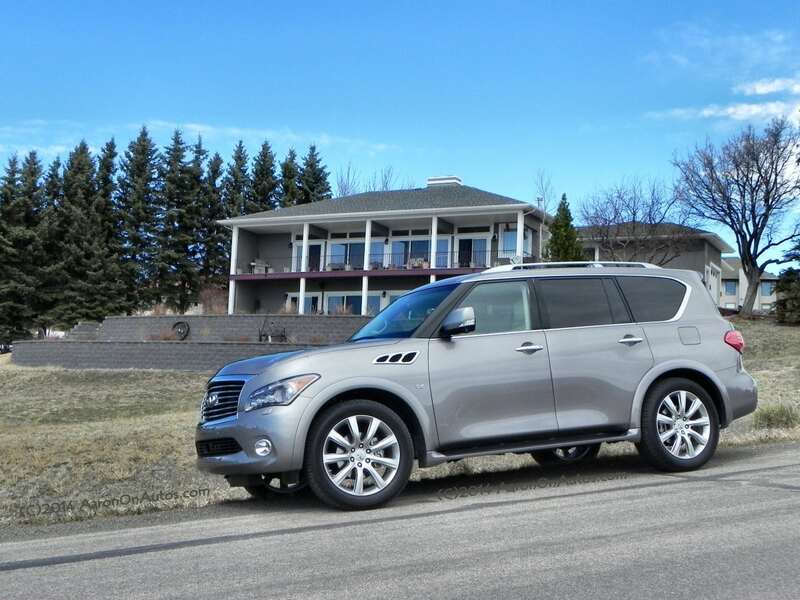 It is so large and comfortable that you may find yourself considering selling your second home and living in the QX80 instead. 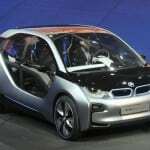 In the realm of large luxury SUVs, there are a few contenders, each striving for its own mark in this top-end, very lucrative market. 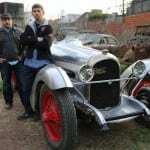 Some approach the game with utility that includes some luxury while others approach with luxury that has some utility. The 2014 Infiniti QX80 is of the latter approach, but that does not mean it skimps on utility or capability. 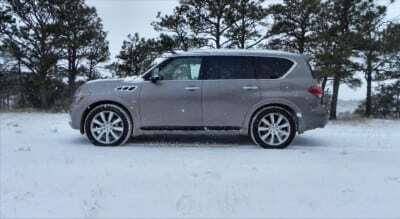 The QX80 is the basically unchanged current-edition of the former QX56, but will receive an update and face lift for the 2015 model year. Although it’s beautiful on the outside, as with most luxury vehicles, it’s the inside that counts in the 2014 QX80. As befits this grown-up luxury market, we will refrain from jokes about freckles and braces. 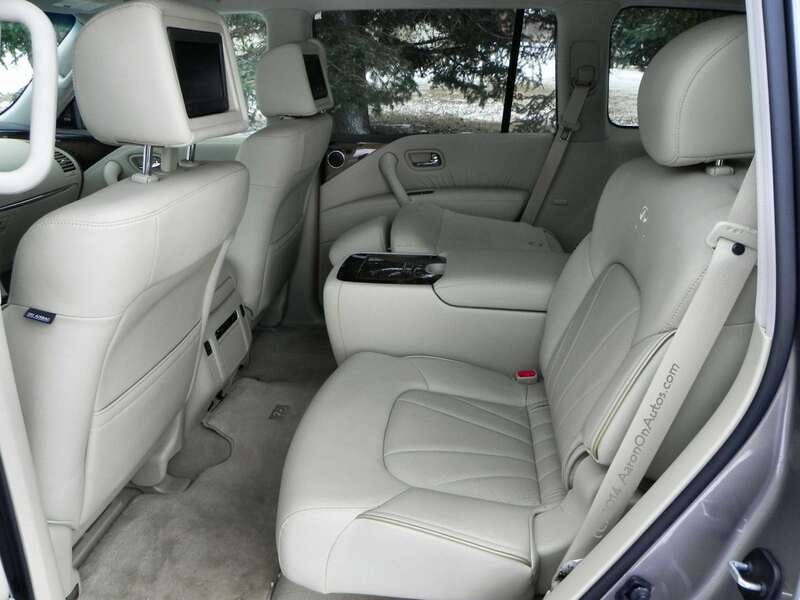 The QX80 seats seven passengers (eight with the second-row bench instead of pilot chairs). 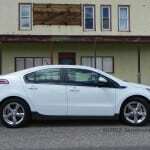 It has one trim level and a few options for technology upgrades in rear- or four-wheel drive. 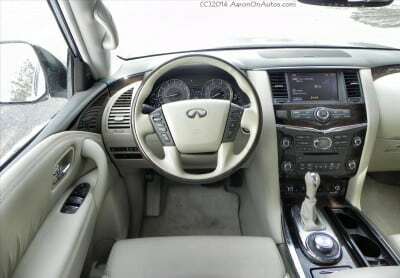 The interior is highly refined and has a lot of quality materials throughout. The front and second row are exceedingly comfortable while the third row is functional and comfortable enough for children and young adults, but does not have the same plush refinement the other rows have. The rows all fold down automatically, at the push of a button. The third row can be folded from either the cargo compartment or buttons located just behind the second row seating. 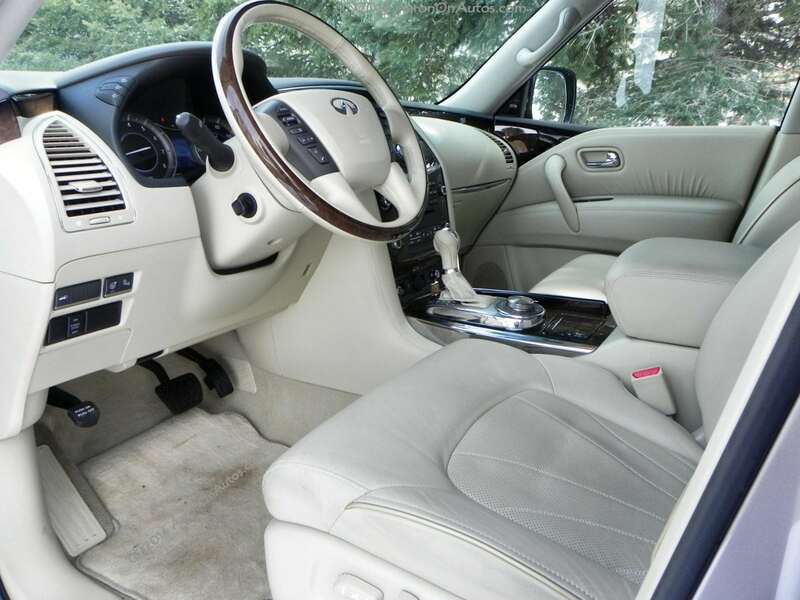 The second row is folded either manually with the pull of a lever at the back doors or with the push of a button from the center console at the front of the SUV. The second row’s folding, however, is a bit violent, sending the seats forward in a fast-folding “clunk” that belies the refinement of the QX80. In the second row, our test model was equipped with the optional Theater package which embeds dual-screen entertainment monitors into the headrests of the seats up front. The Theater package includes wireless headsets, a remote control, and the capability of the monitors to be separate, showing different inputs on each. 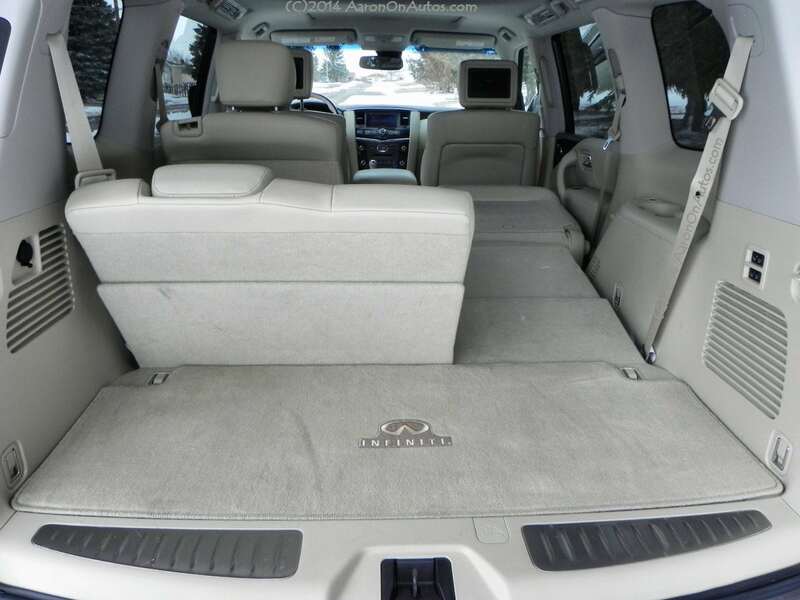 The second-row captain’s chairs are an excellent lounge chair ensemble for watching movies and television on long drives, but the optional Split Bench Seat package replaces them with more utility-driven cargo space as a 60/40 split bench that folds flat. Either way, you’re getting great seating. Throughout the cabin, at nearly all seating positions and in the cargo area, there are 12 volt and 120 volt outlets for use. Plugs for USB, memory cards, and (with the Theater package) DVD and other players are also easy to find and plentiful. In the driver’s chair and the co-pilot’s seat, comfort remains a high priority, but ergonomics take an even bigger role. Controls and technology are all within reach and at your command. Despite the dizzying array of tech, however, even the most technologically impaired will find the excellent user interface of the infotainment system to be easily navigated and the voice-activation to be better than average in setting up your navigation needs. 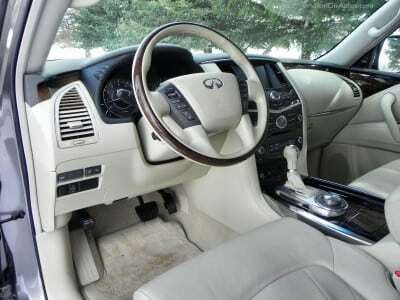 The CD player in the center console becomes a DVD player as well when the Technology package is included. No matter how you look at it, the interior of the 2014 Infiniti QX80 is extremely well engineered and highly luxurious. 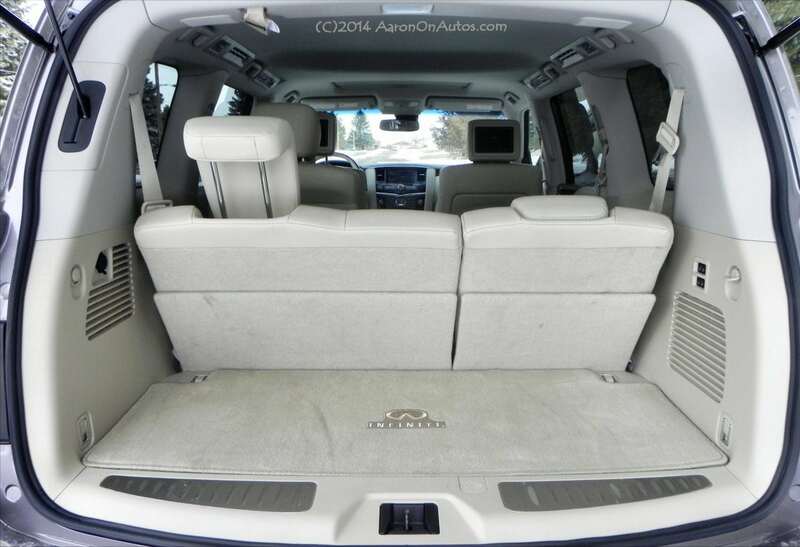 From driver to rear seat passengers, the QX80 caters to everyone. 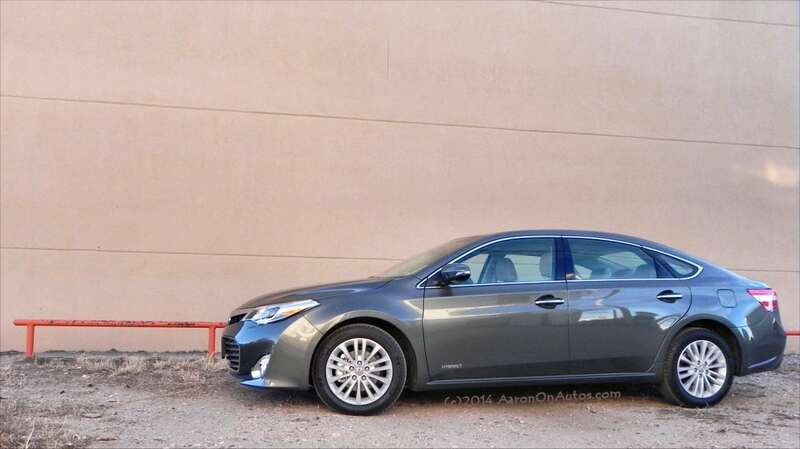 Our test model had the Tire and Wheel package added, which upgrades the standard 20-inch wheels to 22-inch, 9-spoke forged aluminum-alloys with all-season tires. 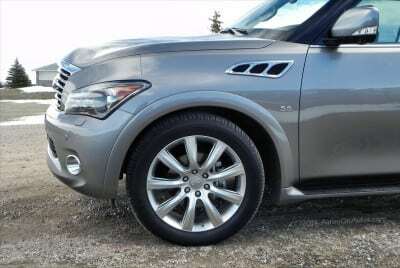 This adds to the already bold look of the QX80 and matches nicely with the chrome trim work and peering headlamps. No one will mistake the Infiniti QX80 for anything but a big, luxurious SUV. The big hood of the QX80 houses the same 5.6-liter V8 that powers Nissan’s pickup trucks, sporting a growling 400 horsepower and 413 lb-ft of torque. This runs through a seven-speed transmission for some rubber-peeling capability that’s surprising in a big SUV like this. 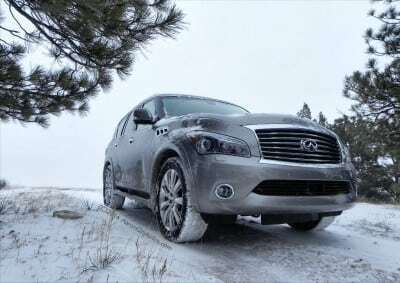 Our all-wheel drive (AWD) model included the Infiniti All-Mode AWD system with a computer-controlled transfer case and differential for various user-controlled settings to match conditions on the road. This allows for some strong capability in inclement weather and off the pavement. Add in the Deluxe Touring Package on our test machine and you get a Hydraulic Body Motion Control system with self-leveling and other goodies. The built-in towing package (standard) allows up to 8,500 pounds of trailer for those who are going somewhere. The word “refined” only begins to describe how the 2014 QX80 feels on the road. Despite the huge wheels and massive engine, the Infiniti feels not just solid, but soft as well. 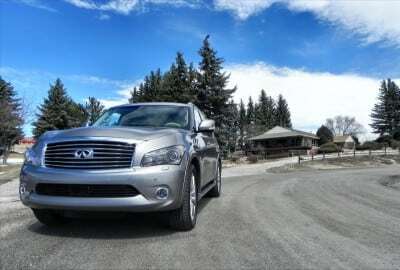 In fact, for all its domineering might and size, the QX80 is far less intimidating than most would assume from the outside looking in. On the road, noise is non-existent unless you ask for it by pressing the throttle hard or turning up the stereo. 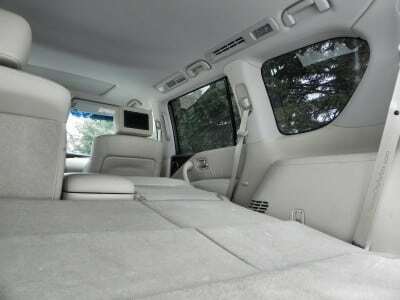 Ride quality is very smooth, especially with the Deluxe Touring Package addition of body roll control. 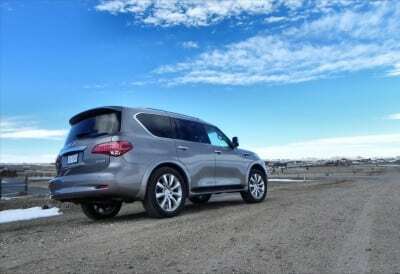 Another interesting note is that the QX80 feels very maneuverable and has a much tighter turning radius than expected of such a large sport utility. Parking is a breeze, especially with the addition of the Around View monitor. 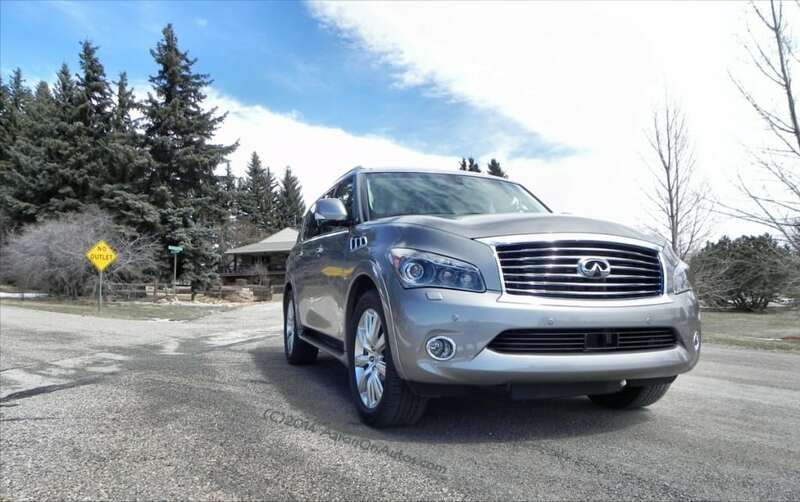 Whether on the highway or in town, the Infiniti QX80 is poised and comfortable. 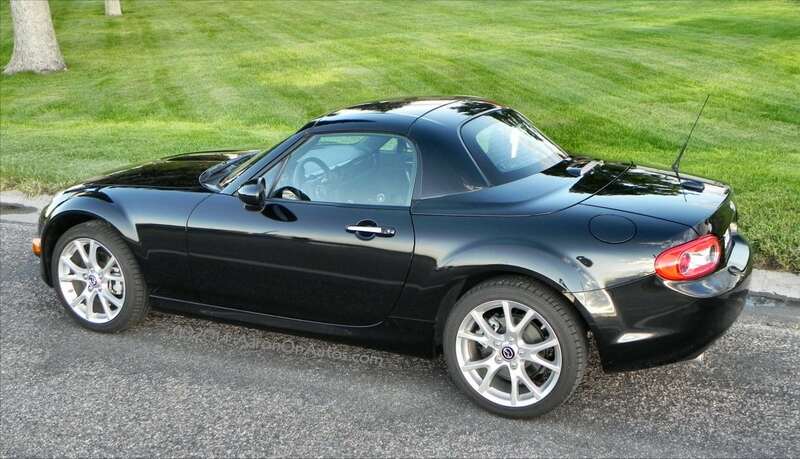 It may intimidate others for its size, but from the driver’s seat, it’s pure joy. The chief competition for the QX80 is the GL-Class from Mercedes-Benz. 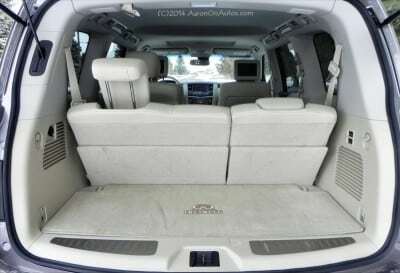 The Lexus LX570, to which we will compare the QX80 soon, is another strong competitor and the Cadillac Excalade is a staple in the luxury SUV market as well. Compared to these others, the Infiniti QX80 is a great combination of refinement and capability in utility. The Mercedes bests it in third-row roominess and luxury ambiance, but does not have the same offroad capability and interior space utility that the QX80 can have. 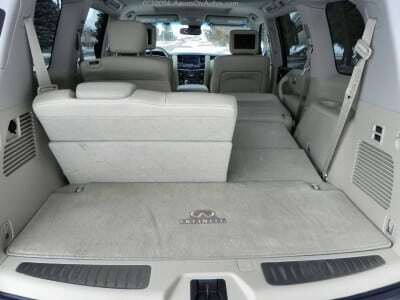 The LX570 comparison we’ll save for our one-on-one matchup, but the Escalade has far less luxury, opting instead for a more Americanized feel and truck-like capability. 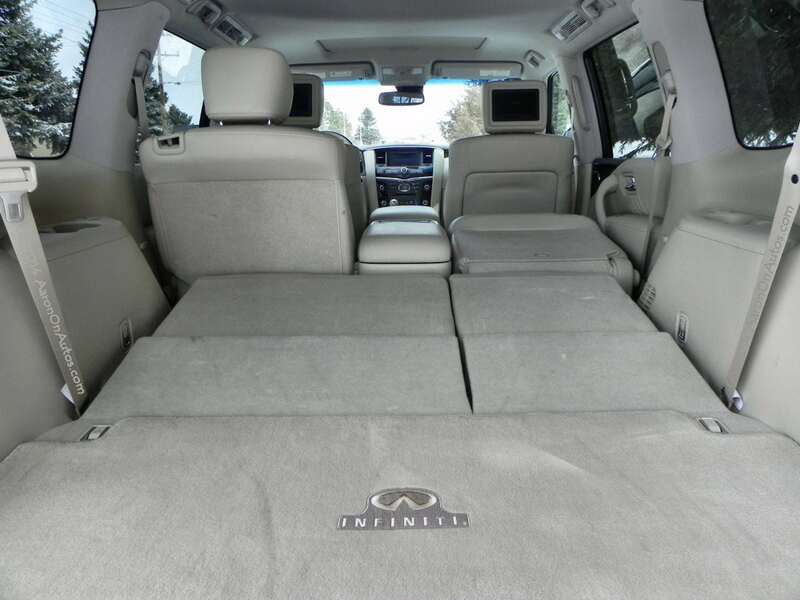 The luxurious fittings inside the 2014 Infiniti QX80 are difficult to find rivals for. 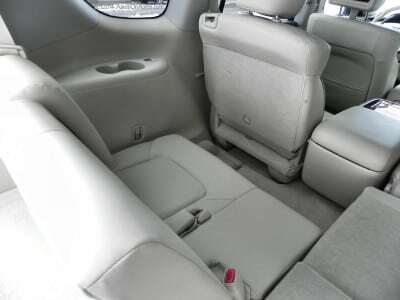 It’s beautiful, exceedingly comfortable, and very roomy. 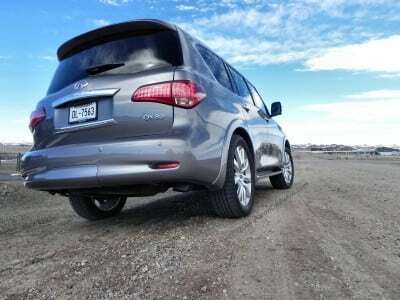 Smooth, yet still offroad capable, the 2014 QX80 is the best of both worlds with a beautiful road presence and a more than capable offroad driver. Sits high and has no chassis lowering option to make it easier to get in and out. Second-row folding is automated, but fast and somewhat disconcerting. The seats fling into their folded position in an unrefined, almost dangerous way. Relatively small fuel tank, requiring fueling more often. Few things can rival the experience of a beautiful luxury SUV that carries itself the way the QX80 does. 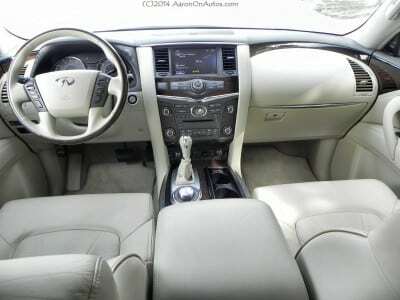 It’s huge interior, understated, yet powerful build, and well-engineered, maneuverable muscle are all top-notch traits. At roughly $80,000 as we drove it, buyers of the 2014 Infiniti QX80 will not be disappointed in their decision. 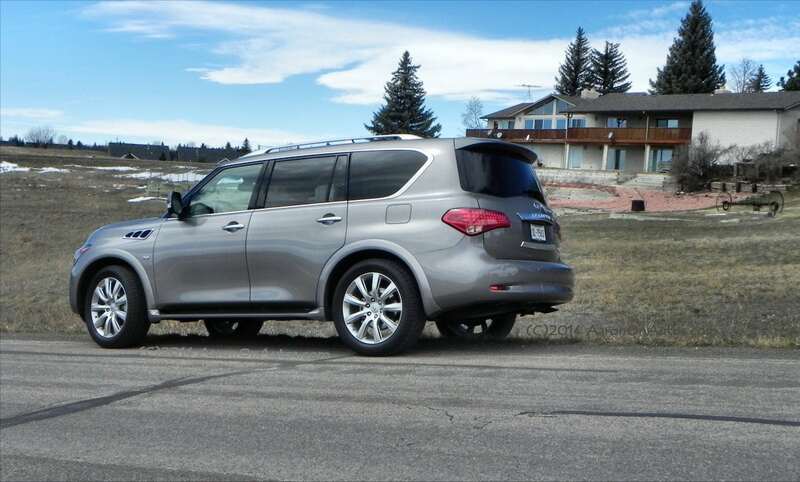 The QX80 was a manufacturer’s loan for about a week as a press vehicle. 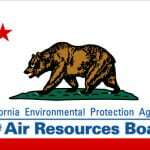 A total of about 265 miles were put on the SUV, including some light and moderate offroad, city and highway driving. Inclement weather was had for about two days, including snow and ice.